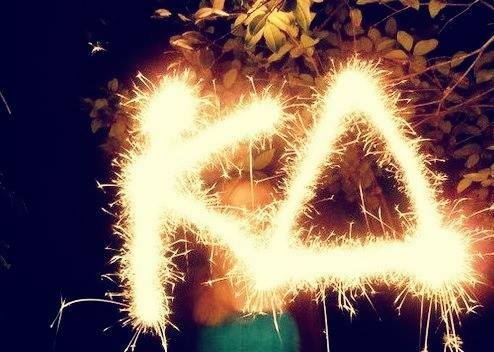 Welcome to Kappa Delta at Boston University! Our chapter is part of a national sisterhood with more than 230,000 members and chapters across the country. Together we are making great things happen in women’s lives and on campuses and in communities nationwide. 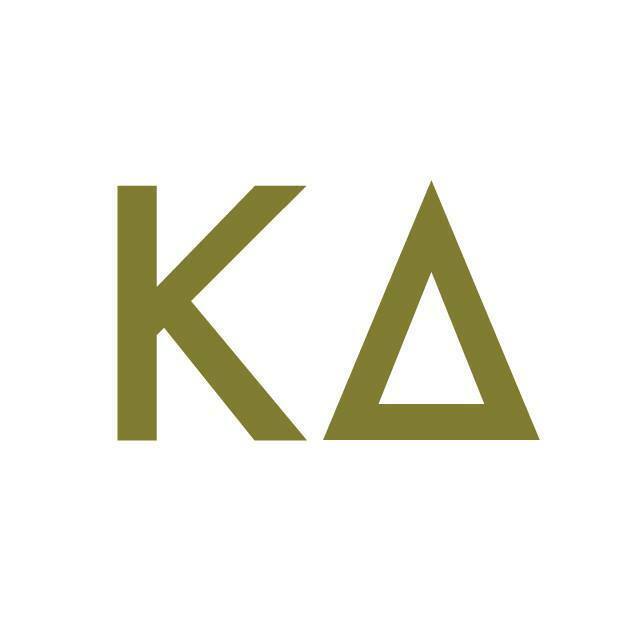 Kappa Delta inspires its members to reach their potential by offering opportunities for leadership, personal development, academic success and community service, all in the context of true friendship. We encourage you to browse our site to learn more about our chapter and its history, activities, values and beliefs.